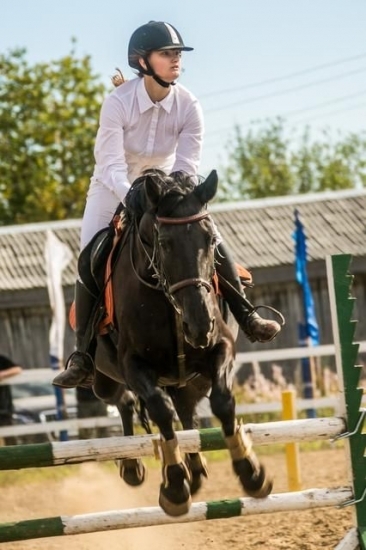 USTU has its own horse-riding club, which is called "Planet of the University" and located in Shudayag. 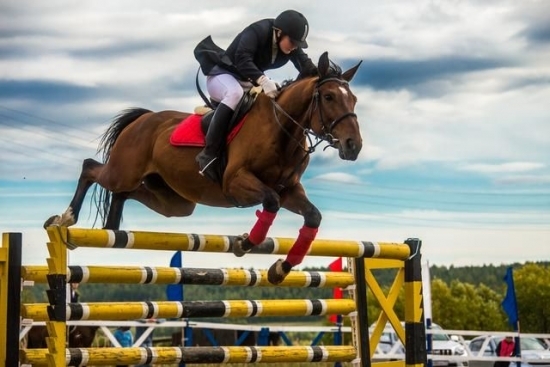 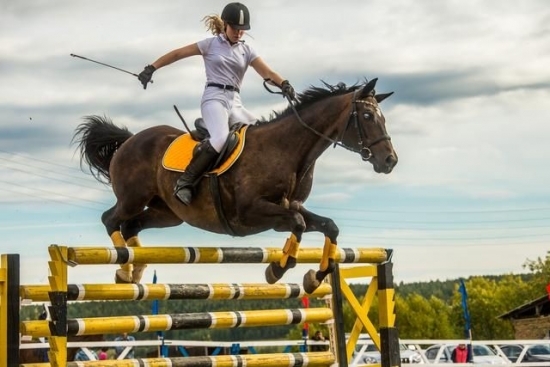 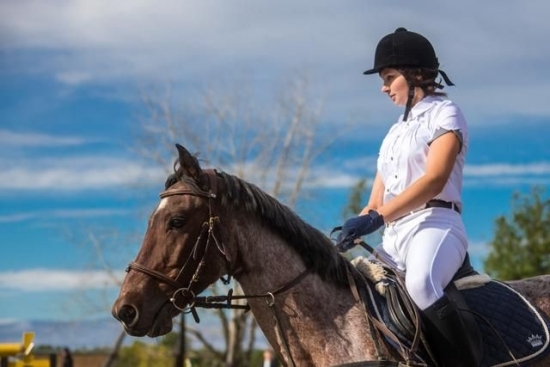 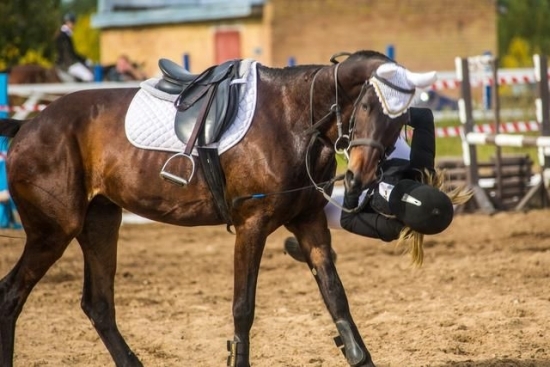 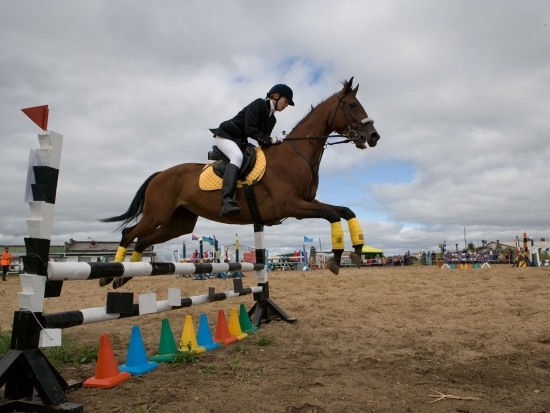 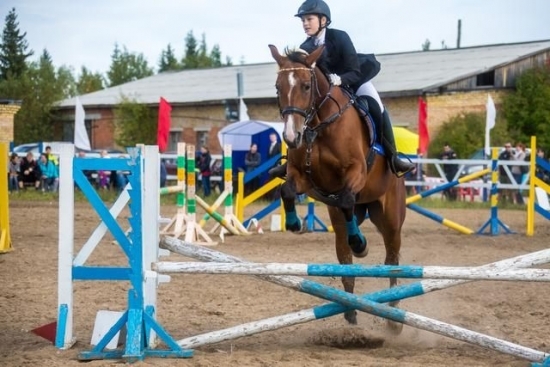 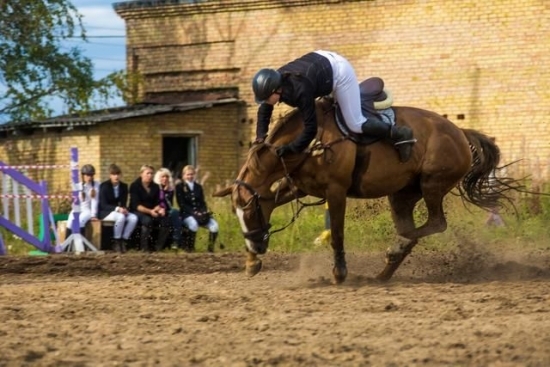 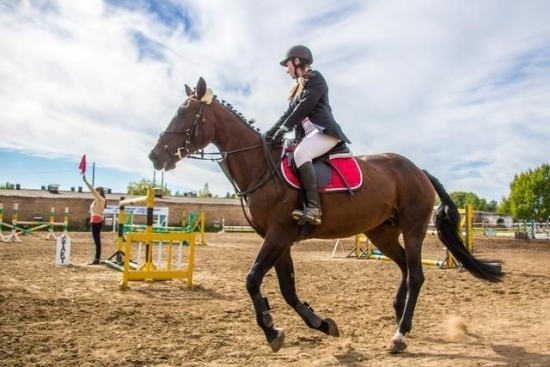 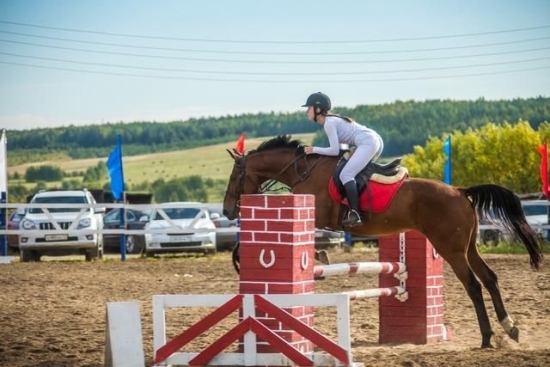 Yearly championship in equestrian sports is arranged there, where all participants can show their excellent skills in horse-riding. 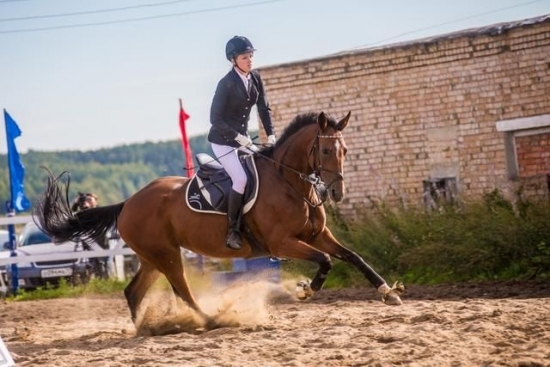 According to Nikolai Denisovich, "We see a growing interest to the sport, so we need to help to develop it on a professional level. 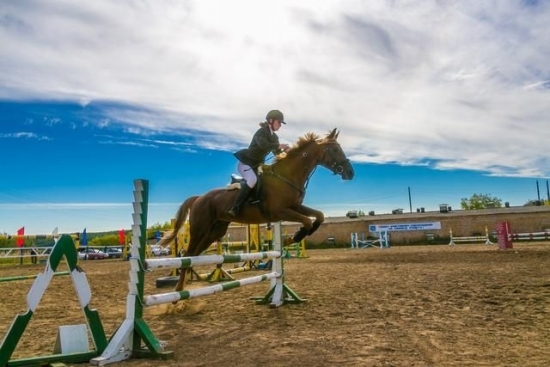 The USTU plans are to expand the competition area."